The SPD presented its manifesto for the European elections after having already nominated its two Spitzenkandidaten in December. Unsurprisingly, the party’s main focus is social justice, according to party chair Lars Klingbeil and Katarina Barley, who are co-leading the SPD’s list for the European elections. The key points are establishing a European minimum wage, minimum tax rates for companies and a digital tax at EU level. But what role does environmental policy play in the SPD manifesto? The topic was offered a full chapter in the manifesto, even if it was in a subordinate position. The SPD is clearly backing an ambitious climate policy and has called for legislation to be tightened in a series of areas. Raising the EU’s climate goal from the current 40% reduction in greenhouse gases to 45% by 2030, an objective already “de facto” agreed at EU level. Whether a minimum carbon price will also be applied remains an open question. A carbon price should also be established for sectors beyond electricity production. Applicable bans on plastic items, adopted by the EU in December and valid from 2021, should be extended. The amount of items of plastic waste should be reduced by 50% by 2023. A ban on the herbicide glyphosate should be introduced after 2023. (In November 2017, the member states renewed its approval for five years, mainly thanks to German backing). A new animal welfare strategy to more strictly regulate guidelines for transporting animals and acquiring pets. The SPD would also like to set the current system for the Common Agricultural Policy “back on its feet.” In the run-up to its retreat last week, the SPD presented a paper which envisaged major changes. 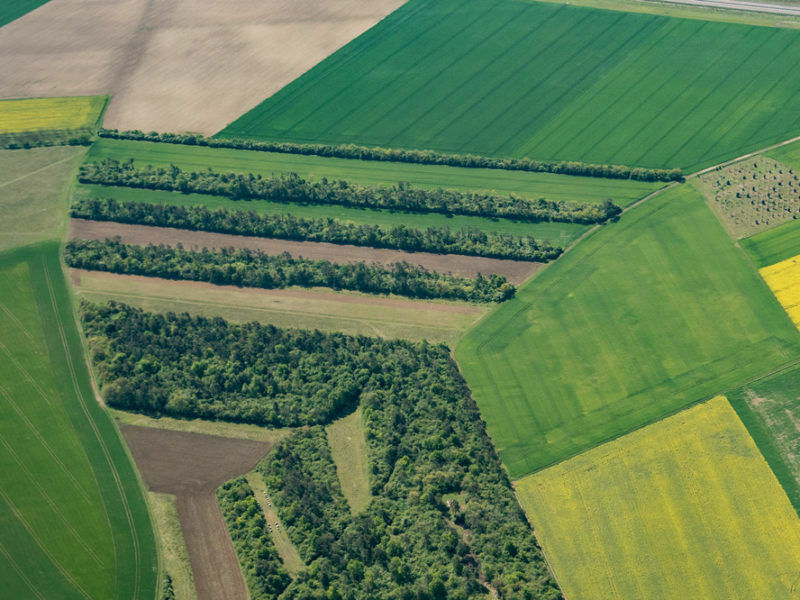 For instance, in the future, only 25% rather than 50% of EU funding should be linked to land ownership. The remaining funding should be reserved for measures aimed at nature conservation and animal protection, as well as sustainable development. The party’s ambition to reconnect with an audience that was partly lost by using social democratic topics can clearly be read from the other seven chapters. This social democratic course goes down well with voters, according to the latest polls. The SPD has replaced the Greens again as the second strongest force, with an estimated 18% of votes, an INSA poll has shown. However, at the same time, a poll published by the Forsa institute on Monday (18 February) found that the social democrats are having a particularly hard time with young people. Only 11% of pupils and students would vote for one of the two main parties – the conservative Union (of CDU and CSU) and the SPD – while more than 40% would support the Greens. That sounds about right in light of the strikes currently being staged by German pupils for climate protection. 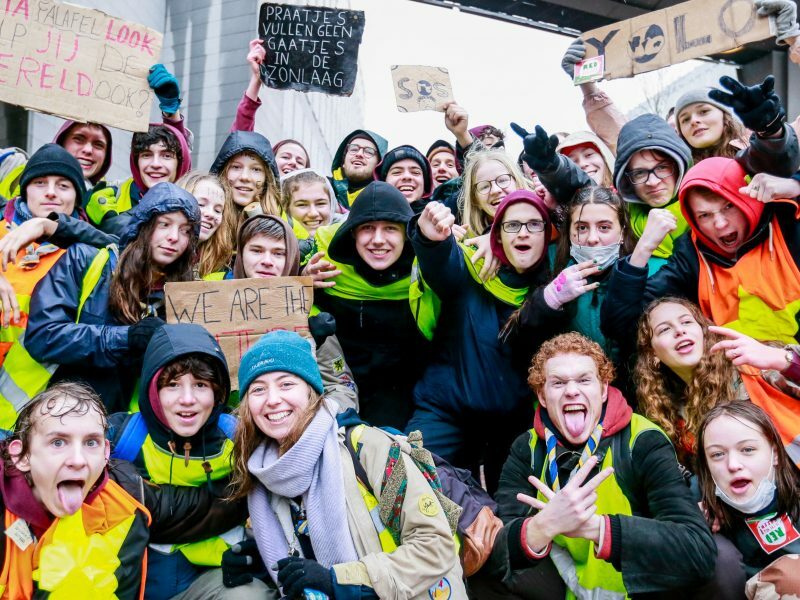 Young voters are more alarmed about climate protection, according to the head of the institute, Manfred Güllner. It remains to be seen whether the party’s rediscovered focus on social democratic issues will help it achieve success in the May European elections. Forecasts predict that the Group of the Progressive Alliance of Socialists and Democrats in the European Parliament (S&D) will lose 6 percentage points in the new Parliament. 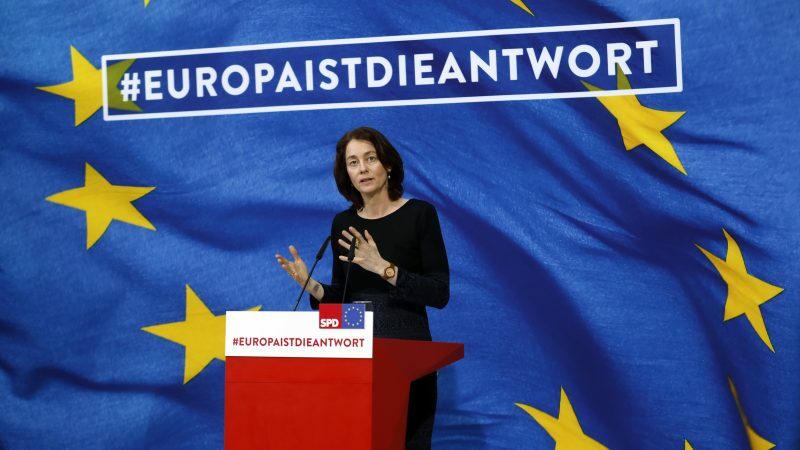 The German SDP will officially vote on its manifesto for the European elections at its “European convention” on 23 March.